From American to Scottish, Irish to Canadian, whiskey comes from many different countries, and in many different shapes, sizes, and tastes. If you aren’t a whiskey enthusiast, but one of your nearest and dearest is, then you might be struggling to find them a unique gift. Not to worry, check out our ultimate unique gift guide below, where you’ll discover 5 incredible gifts for whiskey lovers. There are many different types of whiskey-related gifts that you could give to your loved one. We think your special someone will love these top whiskey gifts! Who Doesn’t Love Something Personal? Freedom Oak Personalized Barrels come in a number of options. Choose from 1 liter, 2 liters, 3 liters, 5 liters, 10 liters, or 20 liters – depending on how much you love your whiskey enthusiast (and how much they love whiskey). These authentic looking whiskey barrels allow you to personalize your gift by adding their name. The Freedom Oak Personalized Barrels also let you choose the type of whiskey and the distillery. Being able to choose the type of whiskey ensures that all tastes are fulfilled; these barrels are great gifts for scotch lovers and also great gifts for whiskey lovers! Take the stress away from choosing the perfect whiskey gift, by opting for a whiskey glass. After all, you don’t expect your whiskey enthusiast friend to drink from the bottle. There is a wide range of unique whiskey glasses available, some feature slim and sleek designs that ooze sophistication, whilst other’s let you personalize the glass by writing your whiskey enthusiast’s name on them. What is whiskey on the rocks without the rock? You could get your whiskey lover some whiskey ice balls. I’m not a whiskey person, so I don’t get it either, why would you want to water down your drink? Regardless, whiskey ice balls are one of the most perfect whiskey accessories you can get. See how much your whiskey enthusiast really loves whiskey, with a scratch poster. The idea is to scratch off the whiskeys that they have sampled already. This whiskey gift is a great idea for who wants to keep track of all the whiskey that they have sampled. If your whiskey enthusiast has more than one passion, why not find a gift that reflects them? 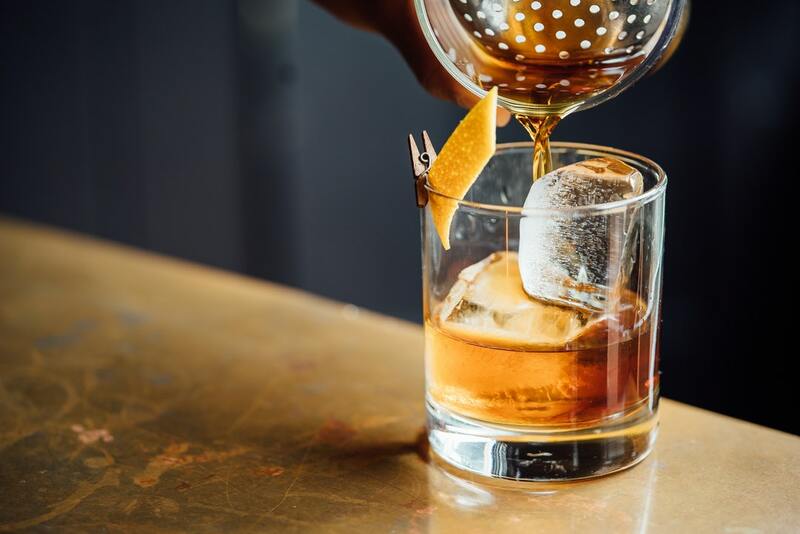 There are many different whiskey accessories, such as whiskey soap, whiskey-scented candles, whiskey liquor chocolates, scotch infused toothpicks, and even Borbon Pecan Pie Filling! Or you could opt for a book about whiskey, a whiskey cocktail making set, or a decanter. Now you can sit back and relax, your job is done. You deserve a drink now, let’s cheers to your success at being such an awesome partner/son/daughter/brother/sister/aunt/uncle/friend or whatever you are. Check out more of our blogs for more fantastic ideas and life hacks that’ll make your life easier. Are You Addicted to Vaping?